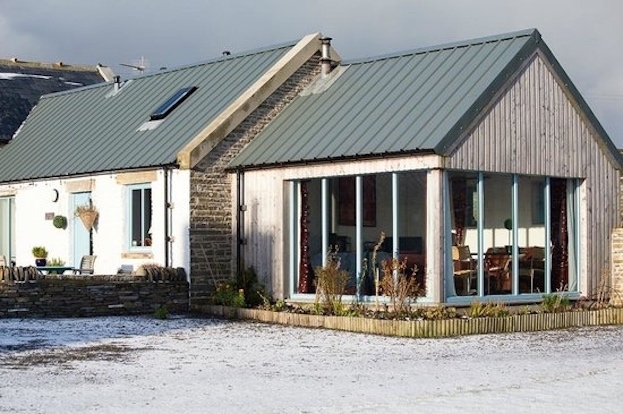 Finalist for Best Self catering in highland and Island Tourism Awards this 5 star historic, spacious but cosy cottage with spectacular sea views has everything you need to make a perfect holiday for two. 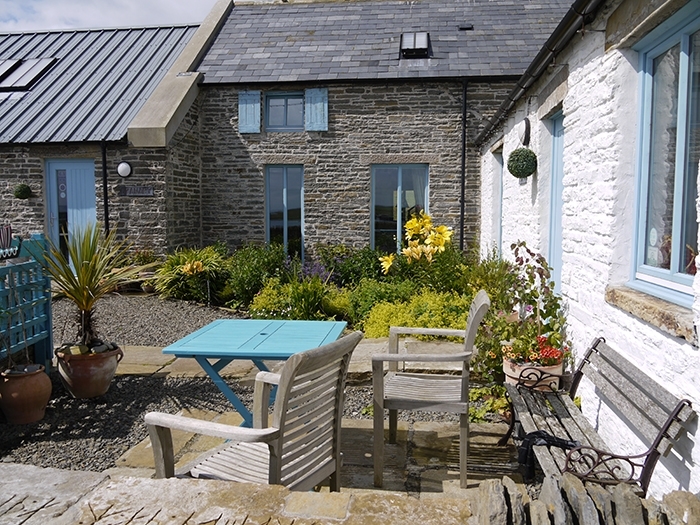 Puffin Quoy is the perfect 5 star retreat for two, offering every comfort, wonderful sea views and just a short stroll from the beach frequented by seals and otters. 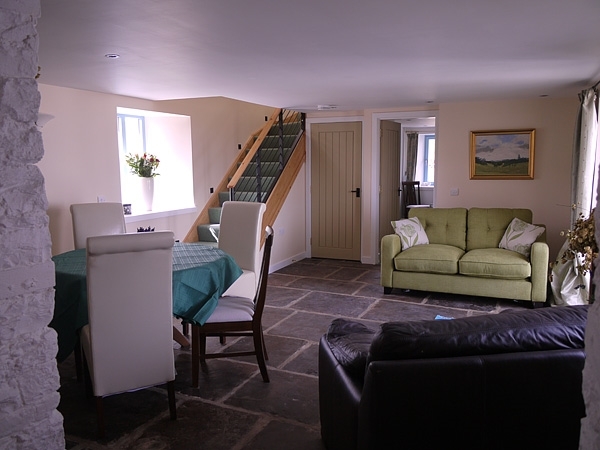 The cottage has underfloor heating, whirlpool bath and shower and a log burner for cosy evenings. It is within the grounds of The Quoy of Houton with its beautiful gardens and recently featured on BBC2. 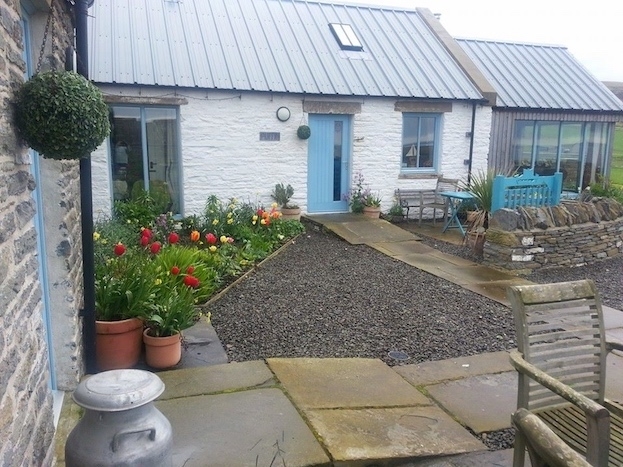 We are part of the Scottish National Garden Scheme and are proud to be the home of the Orkney Garden Trail, which runs annually in June and July (on the last two Sundays in June and the first two Sundays in July), raising money for our charity Friends of the Neuro Ward (ARI). Our garden has featured in BBC2’s Beechgrove Garden, featured in Scottish Field Magazine, and also Coast Magazine. Finalists in 2017 Gardeners World – Britain’s best garden in the challenging section. 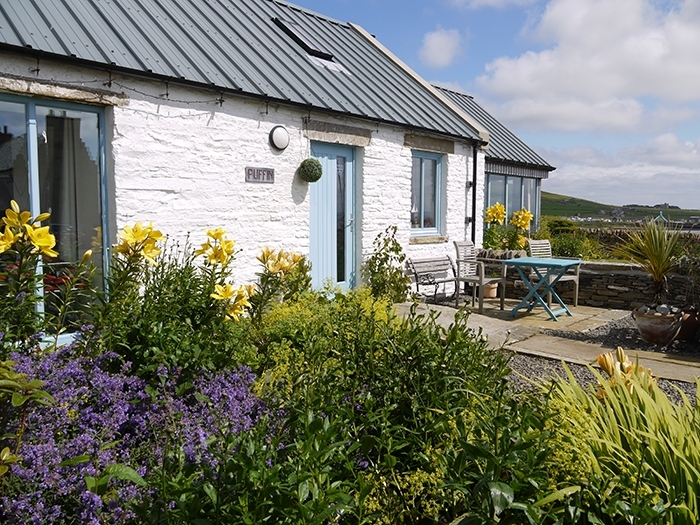 It is ideally located for the Hoy ferry and is just 15 minutes away from Stromness and Kirkwall and ideally located for the world heritage sites of Brodgar and Skara Brae.